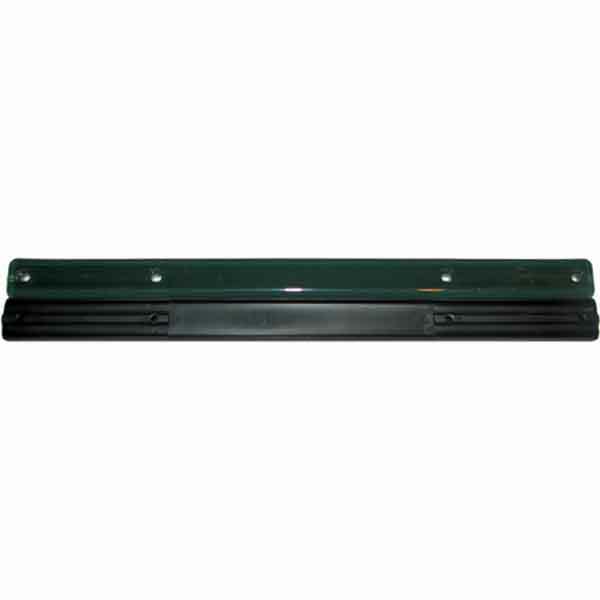 Replacement rectangular shaped handle top and bottom for Tote Cart. This is a 2-piece handle in which the top and bottom pieces screw together to mount over two horizontal handle wires. 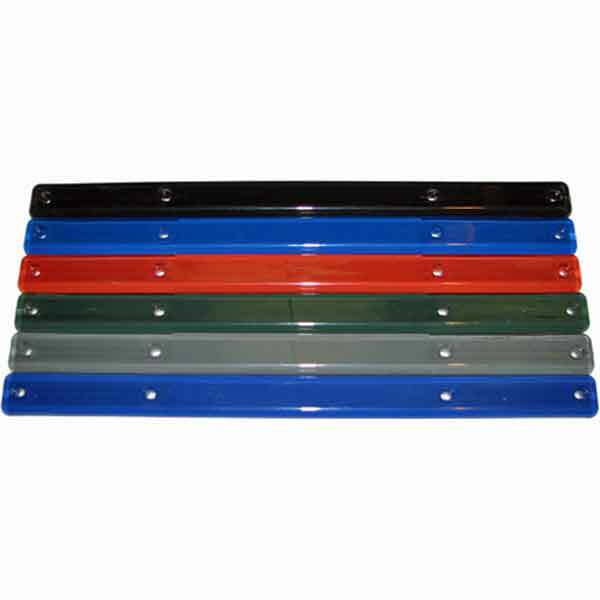 Each handle set includes the colored top, black bottom and 4 replacement screws. The HT-TOTE ships from the manufacturer in California approximately 5-10 business days after an order is received. Please add regular ground transit times (UPS or FedEx) to this 5-10 day processing time to estimate arrival times.